Lake St. Clair Metropark – Harrison Twp. Come to Lake St. Clair Metropark (formerly known as Metro Beach) ... then stay to play! 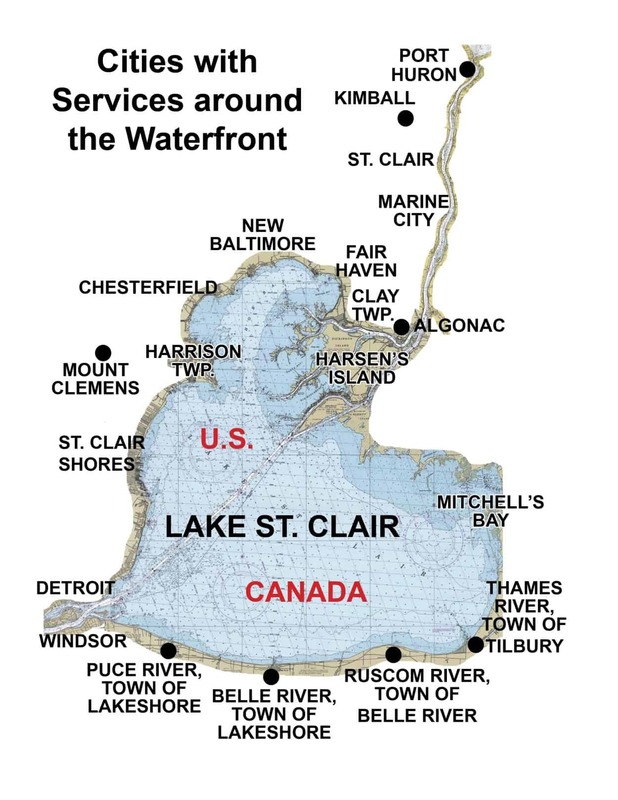 Visit us by car or boat and enjoy our beautiful park with many family fun things to do, weekly free concert during the summer, take one of our many "Discovery" cruises and learn about Lake St. Clair, or rent a waterfront gazebo and have your wedding here! Check our Lake St. Clair Metropark website for our very full calendars of events for all the Metroparks around Detroit. Events, Concerts, Programs and More!